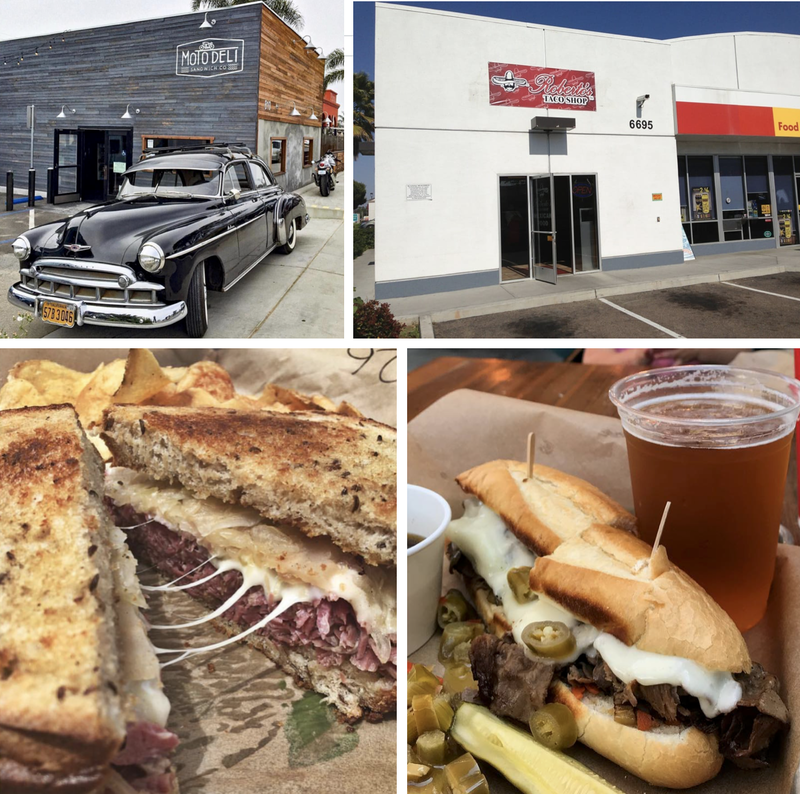 North County San Diego's gourmet sandwich shop, Moto Deli, will open its second outpost this summer in Mira Mesa, heading into a gas station adjacent space that was last occupied by Roberto's Taco Shop. First opened in the Leucadia area of Encinitas in November 2016 by local entrepreneur Mario Warman and longtime area chef Alex Carballo, Moto Deli is influenced by traditional, European delicatessen but with an American spin, offering a scratch-made menu that embraces time-honored techniques of whole animal butchery and artisanal charcuterie. The menu is designed by Executive Chef Andy Halvorsen with everything made in-house, from the freshly baked breads to the house made pickles, kettle chips, jarred condiments and sauces. Moto 2.0 Officially Official MiraMesa blvd we commin for ya. The Mira Mesa location will sit in a space adjacent to the Shell gas station mini-market and is expected to open this July. The eatery will serve a refined version of the Moto Deli sandwich menu, as well as new breakfast options, beer and wine. The eatery will also have an outdoor patio. Moto Deli will be located at 6695 Mira Mesa Boulevard in Mira Mesa and will operate from 8am-6pm daily. For more information, visit motodeli.com.